5 5 Copyright 2009. Scott Wright. All rights reserved. 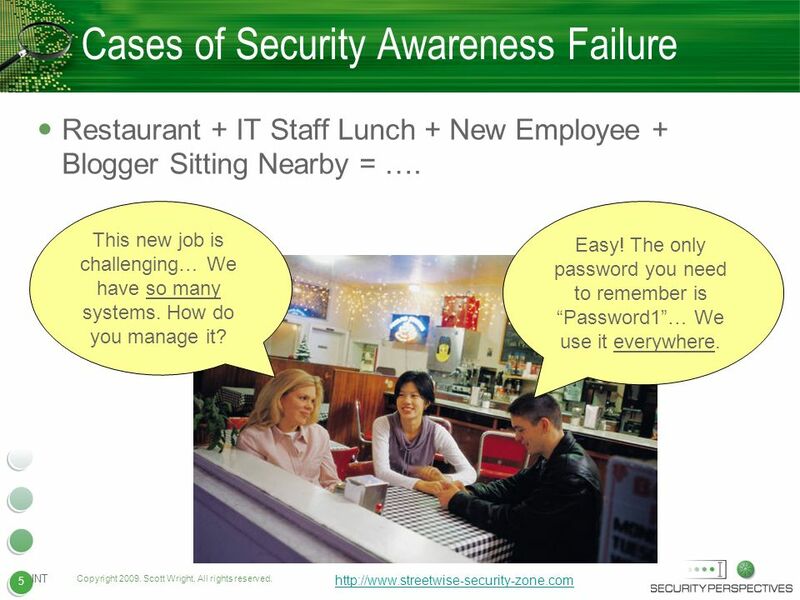 http://www.streetwise-security-zone.com INT 5 Cases of Security Awareness Failure Restaurant + IT Staff Lunch + New Employee + Blogger Sitting Nearby = …. Easy! The only password you need to remember is Password1… We use it everywhere. This new job is challenging… We have so many systems. How do you manage it? 10 10 Copyright 2009. Scott Wright. All rights reserved. 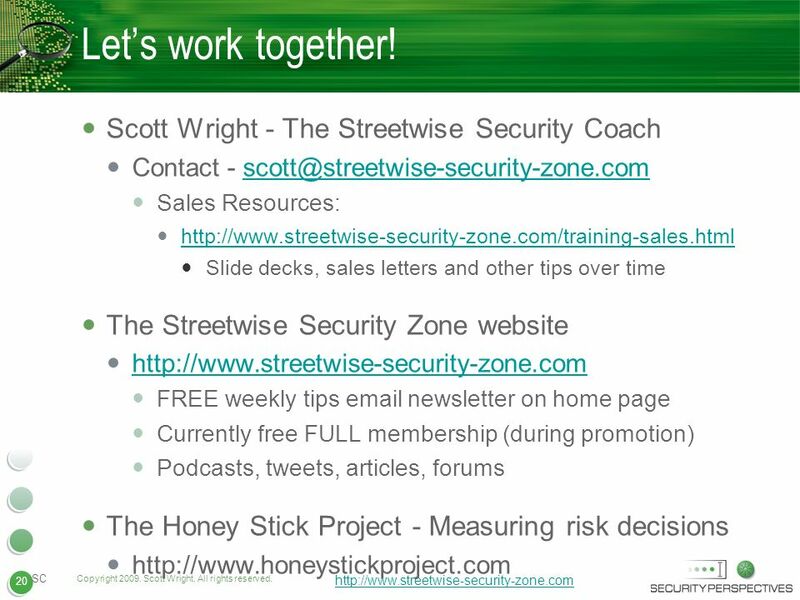 http://www.streetwise-security-zone.com SC If you were targeting a company... 10 NOTE TO PRESENTER USING THIS SLIDE DECK… For a live Facebook demo from within your own Facebook profile… Go to Facebook main page Search for a company in your local geographical area (same city as in your profile) Enter along with or or or or i.e. 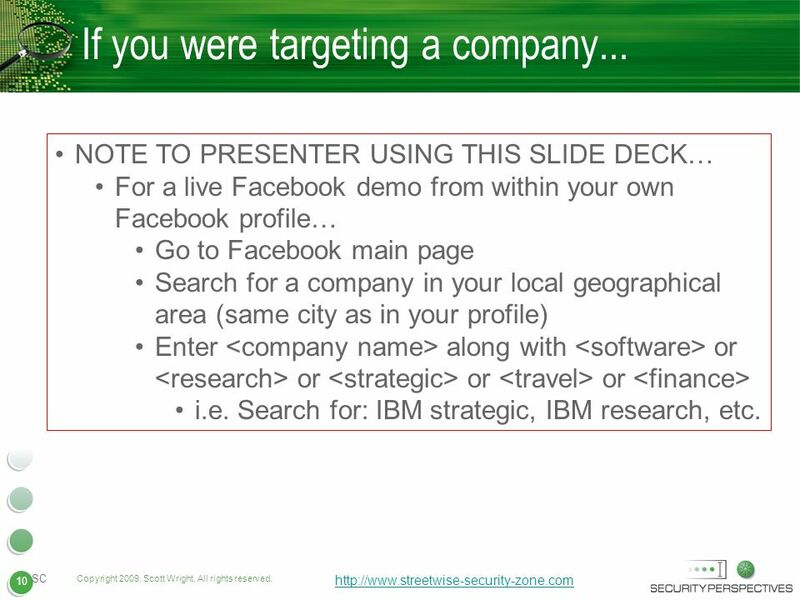 Search for: IBM strategic, IBM research, etc. 11 11 Copyright 2009. Scott Wright. All rights reserved. 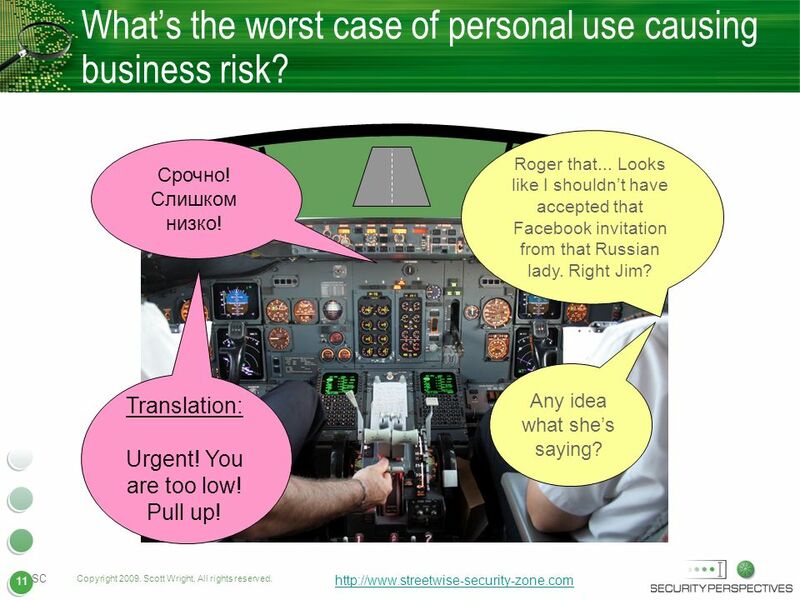 http://www.streetwise-security-zone.com SC 11 Whats the worst case of personal use causing business risk? Срочно! Слишком низко! Roger that... Looks like I shouldnt have accepted that Facebook invitation from that Russian lady. Right Jim? Translation: Urgent! You are too low! Pull up! Any idea what shes saying? 13 13 Copyright 2009. Scott Wright. All rights reserved. 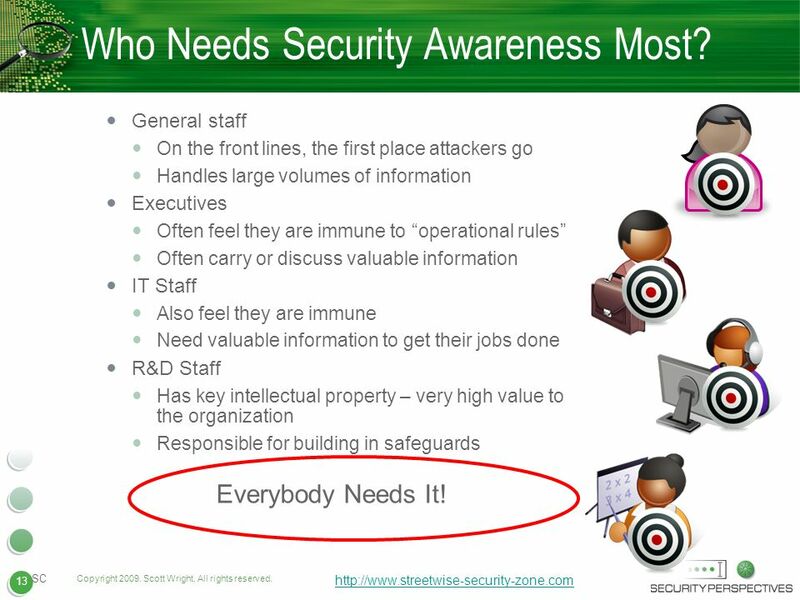 http://www.streetwise-security-zone.com SC 13 Who Needs Security Awareness Most? General staff On the front lines, the first place attackers go Handles large volumes of information Executives Often feel they are immune to operational rules Often carry or discuss valuable information IT Staff Also feel they are immune Need valuable information to get their jobs done R&D Staff Has key intellectual property – very high value to the organization Responsible for building in safeguards Everybody Needs It! 16 16 Copyright 2009. Scott Wright. All rights reserved. 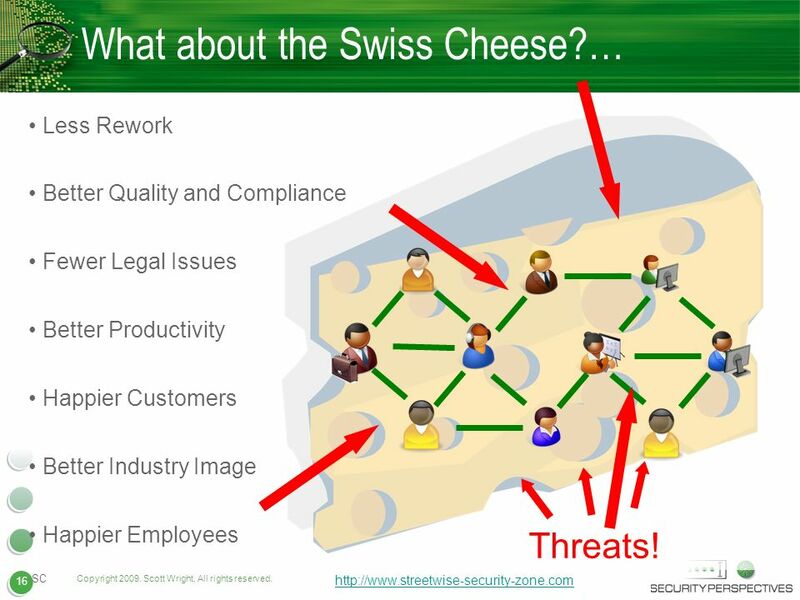 http://www.streetwise-security-zone.com SC 16 What about the Swiss Cheese?… Less Rework Better Quality and Compliance Fewer Legal Issues Better Productivity Happier Customers Better Industry Image Happier Employees Threats! 19 19 Copyright 2009. Scott Wright. All rights reserved. 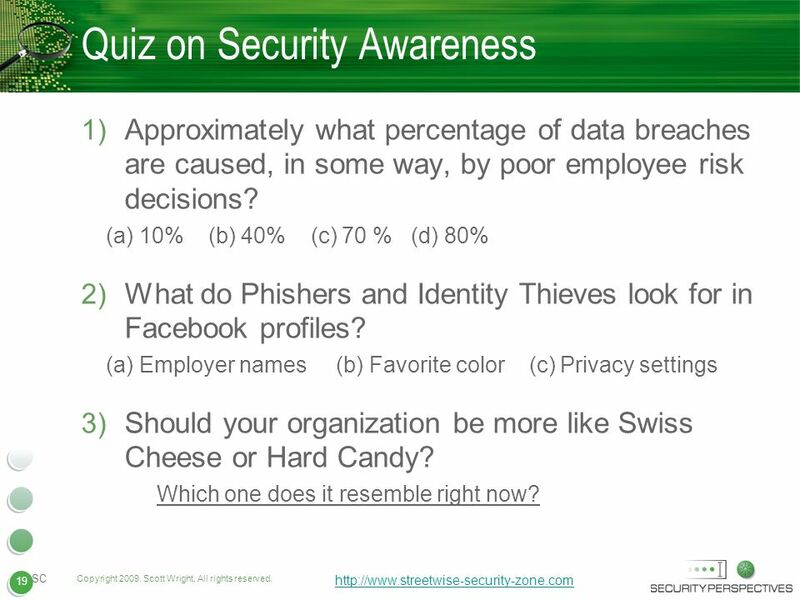 http://www.streetwise-security-zone.com SC 19 Quiz on Security Awareness 1) Approximately what percentage of data breaches are caused, in some way, by poor employee risk decisions? 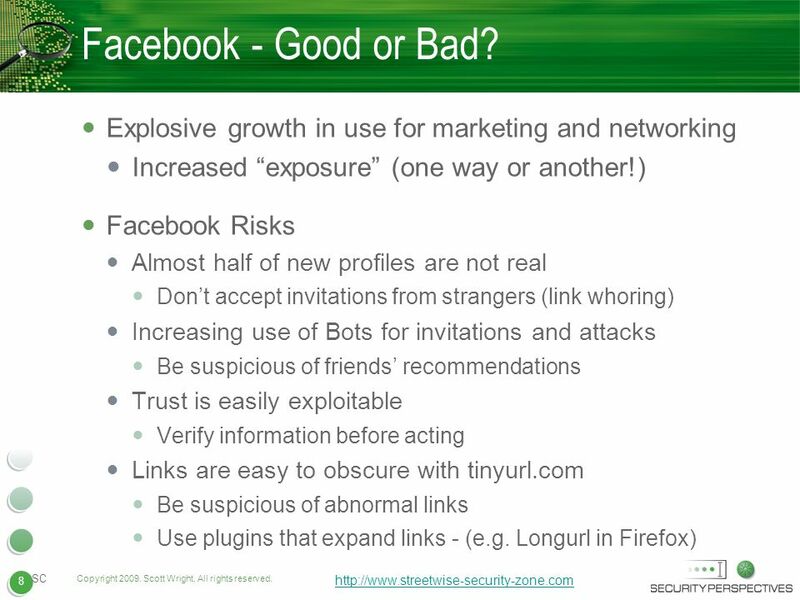 (a) 10% (b) 40% (c) 70 % (d) 80% 2) What do Phishers and Identity Thieves look for in Facebook profiles? 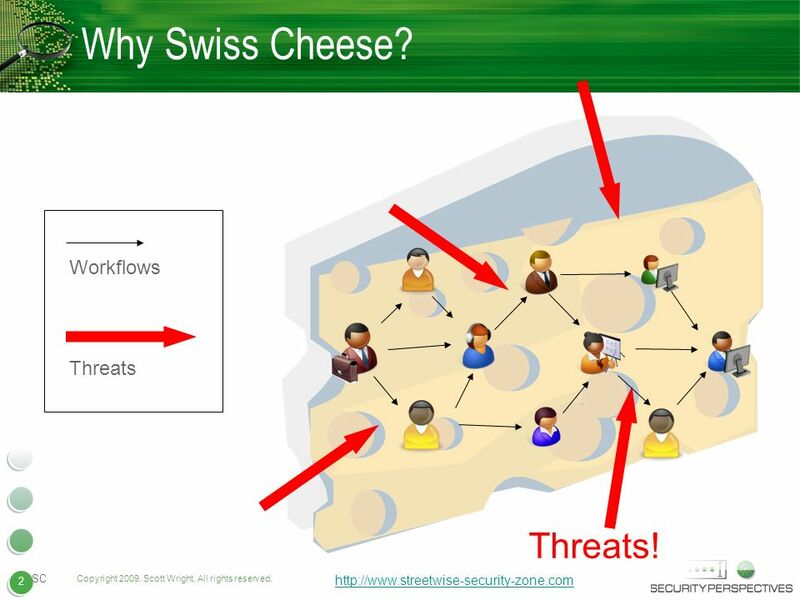 (a) Employer names (b) Favorite color (c) Privacy settings 3) Should your organization be more like Swiss Cheese or Hard Candy? Which one does it resemble right now? 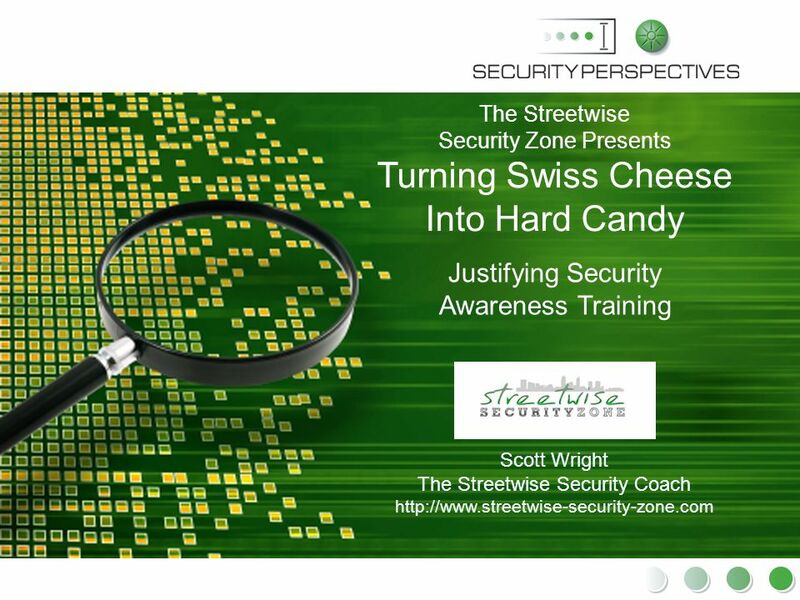 Download ppt "1 PRESENTATION TITLE 1 The Streetwise Security Zone Presents Turning Swiss Cheese Into Hard Candy Scott Wright The Streetwise Security Coach"
1 CHALLENGES Users growing and becoming more demanding –E-learning, electronic registration and other services –Require 24x7 access to learning materials. IEEE Networking Workshop AICN Consultants Workshop November 4, 2000 Presented by Carl E. Frost. Secure and Web Browsing Sébastien Dellabella – Computer Security Team. 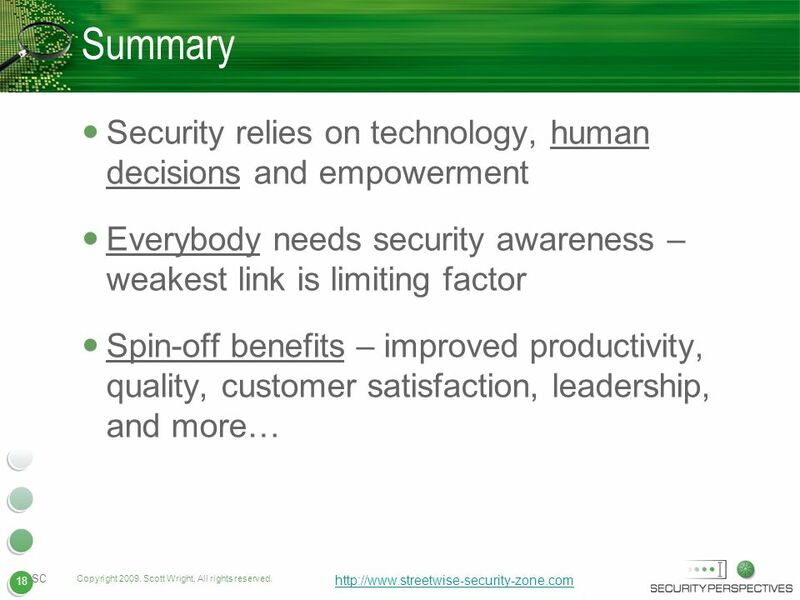 1 Proofpoint, Inc. 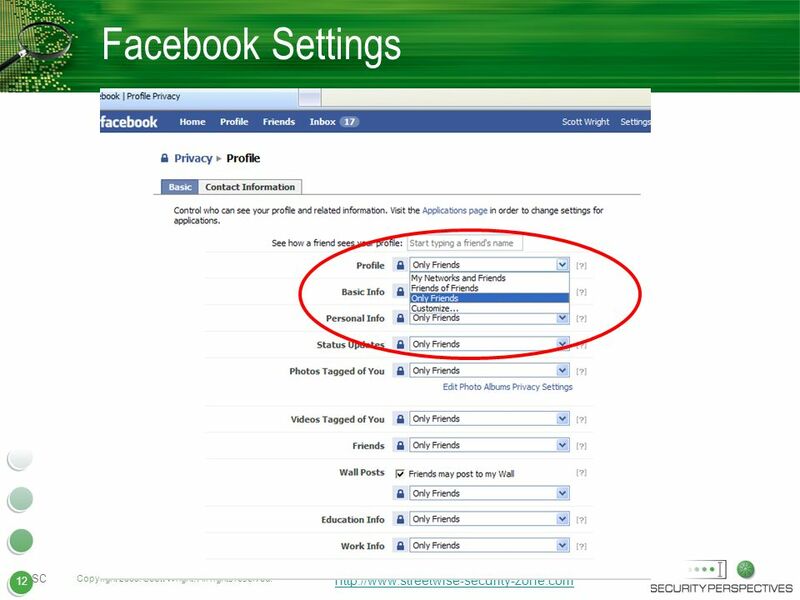 Proprietary and Confidential ©2010 Proofpoint Protection/Privacy Offering Proofpoint Privacy Accurately detect ePHI in s Integrated. 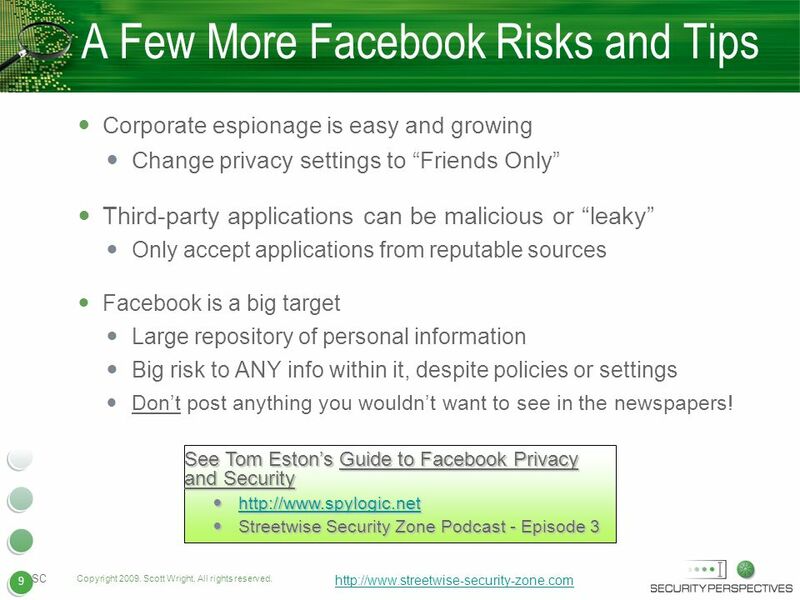 ©2010 Check Point Software Technologies Ltd. | [Unrestricted] For everyone Effective PR: the Power of Three Craig Coward Context Public Relations. 1 of 2 This document is for informational purposes only. 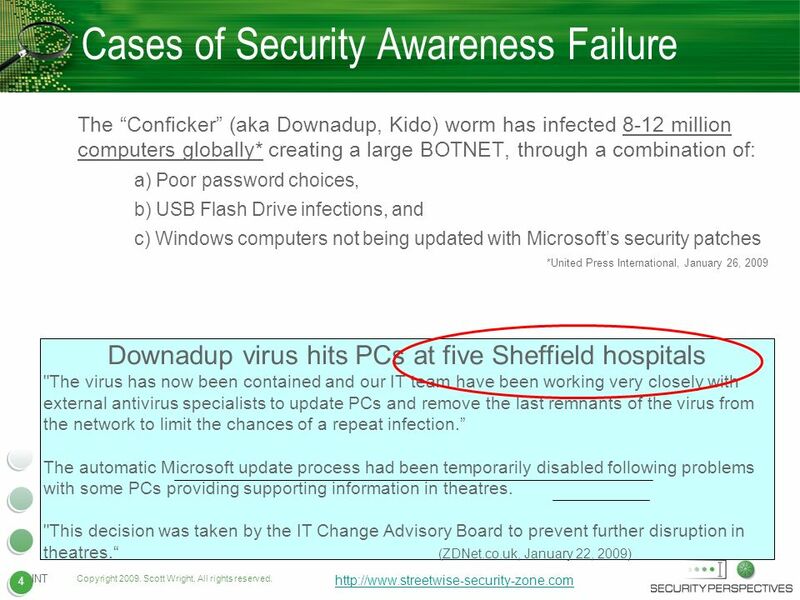 MICROSOFT MAKES NO WARRANTIES, EXPRESS OR IMPLIED, IN THIS DOCUMENT. © 2006 Microsoft Corporation. ©2010 Check Point Software Technologies Ltd. | [Restricted] ONLY for designated groups and individuals Visions for 2010 Anna Russell & Andy Clark. ACT User Meeting June Your entitlements window Entitlements, roles and v1 security overview Problems with v1 security Tasks, jobs and v2 security. 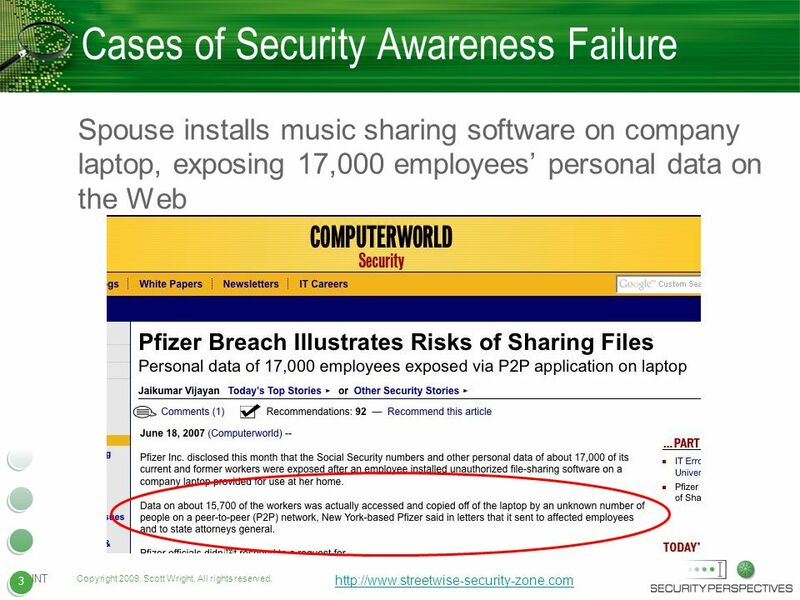 INADEQUATE SECURITY POLICIES Each covered entity and business associate must have written polices that cover all the Required and Addressable HIPAA standards. 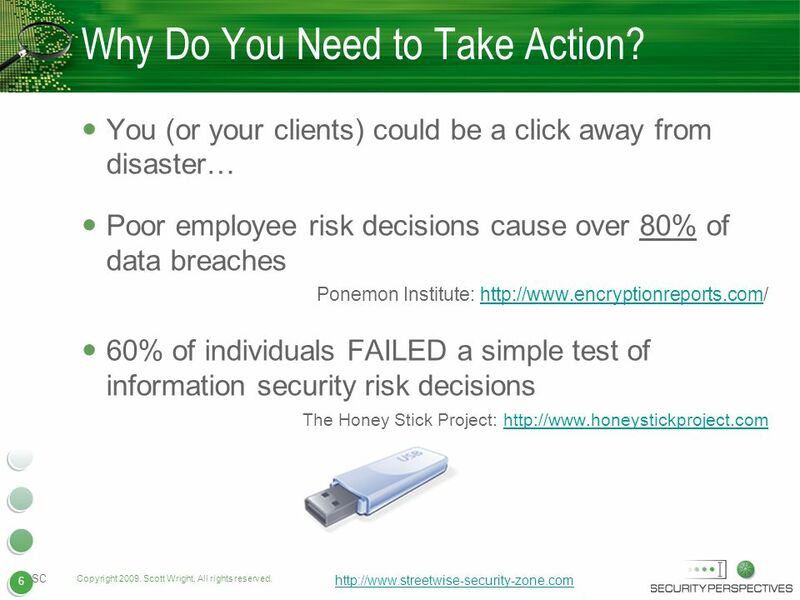 Information Security and YOU!. 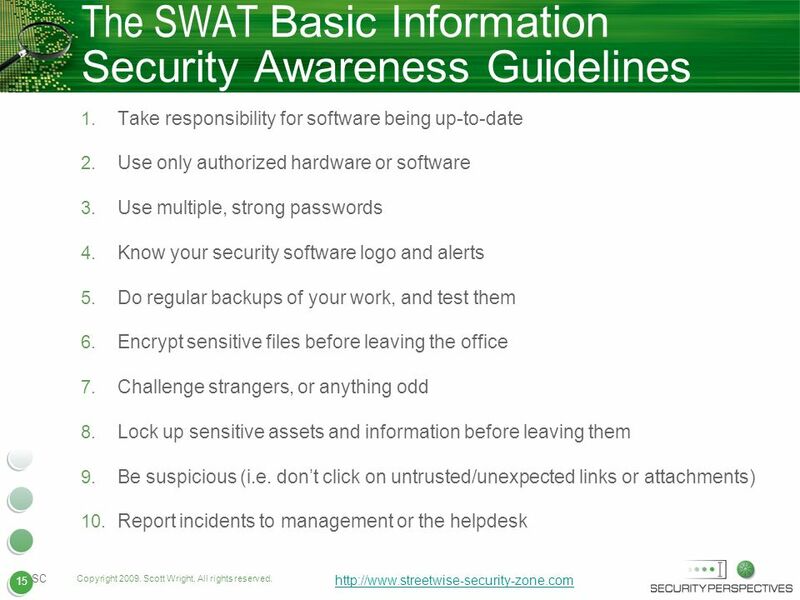 Information Assurance Outreach Information Security Online Security Remote Access with Demonstration The Cloud Email Social.